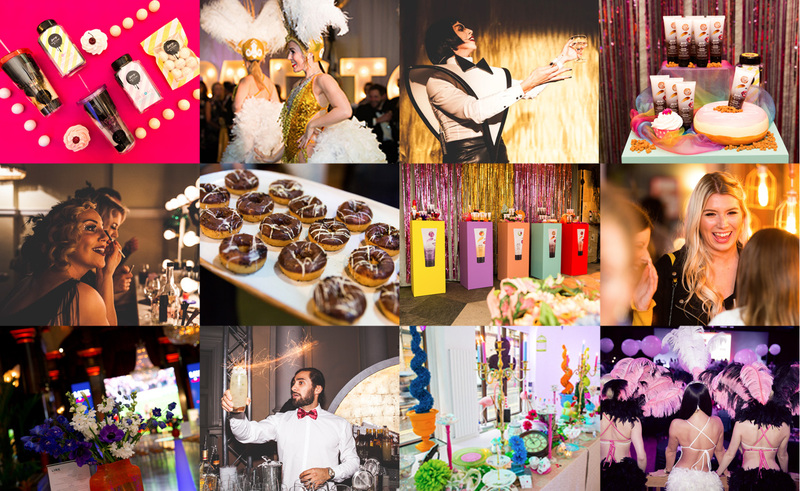 The Christmas in July Festival is delivered by the agency team at Diamond Creative who specialise in show-stopping events for the PR and Retail sector. With an intrinsic understanding of working with the media, influencers and PR teams, we take a bespoke approach to delivering outstanding events which delight, excite and attract your target audience. We work tirelessly to immerse ourselves in your brand and PR objectives, then deliver captivating creative concepts to engage top tier media and / or influencers. We pride ourselves in igniting the imagination of your guests, focusing on the small details that deliver big impact, promoting lasting brand engagement. 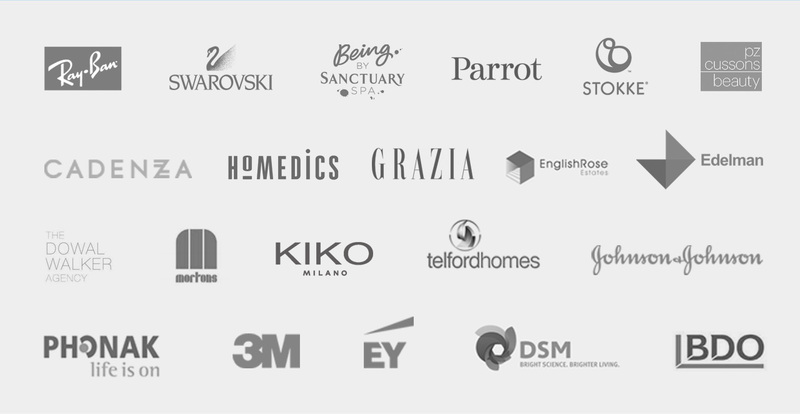 Diamond Creative is trusted by leading brands including Ray-Ban, Swarovski and PZ Cussons Beauty and PR agencies including Edelman, Dowal Walker and Kaizo.